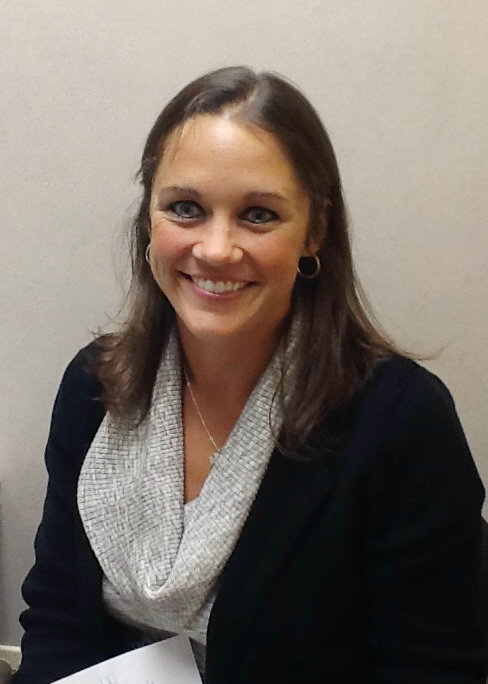 Kristine Eubanks earned a Bachelor of Science degree in Communicative Disorders and a Master of Arts degree in Audiology from Northern Illinois University. 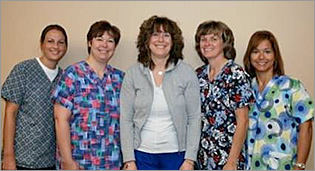 She has been employed at ENT Surgical Consultants since 1996. 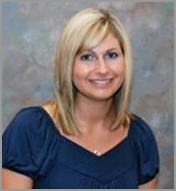 Lisa Weberski earned a Bachelor of Science degree and a Master of Science degree in Audiology from Illinois State University. She has been employed at ENT Surgical Consultants since 2006. Jamie received her Bachelor and Masters Degrees from Illinois State University. She received her Doctor of Audiology from A.T. Still University, Phoenix, Az. She has been employed at ENT Surgical Consultants since 2015. Amanda Diederich received her Bachelor of Science and Master of Science degrees from Illinois State University. She has been employed at ENT Surgical Consultants since 2011. Kati received her Bachelor of Science from University of Illinois and Masters Degree from Rush University in Chicago. 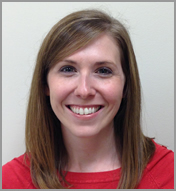 Kati has worked at ENT Surgical Consultants since 2013. 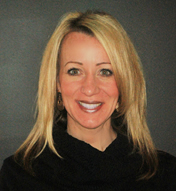 Karen Tyrell received her BSN from Valparaiso University in Valparaiso Indiana, and Masters Degree in Health Administration from the University of St. Francis in Joliet, IL. 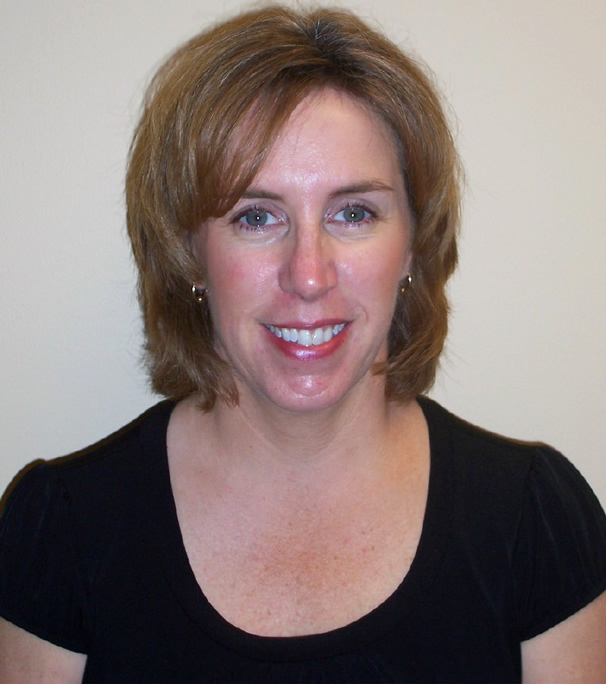 Karen has over 25 years of healthcare management experience. ENT Otolaryngology Website Design | Medical Website Design | Medical Website Design by Vital Element, Inc.